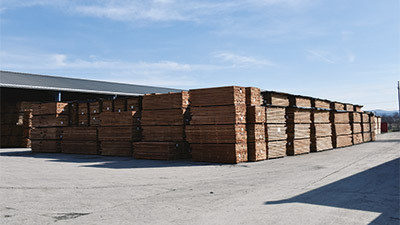 in the timber and wood industry. 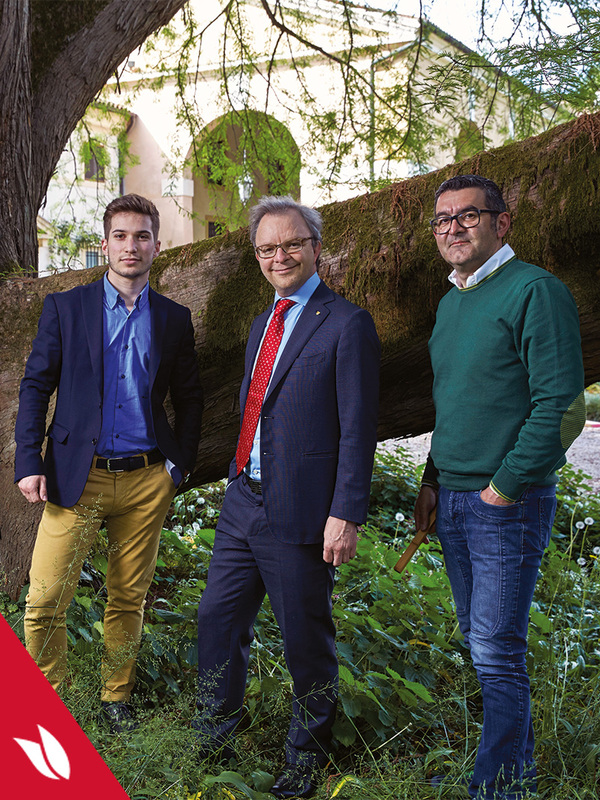 A certified presence and a constant commitment in the wood sector to offer the best expertise possible. Focused on people and personal relations, enhancing the invaluable and exclusive asset of knowledge, competencies and experience of each collaborator. 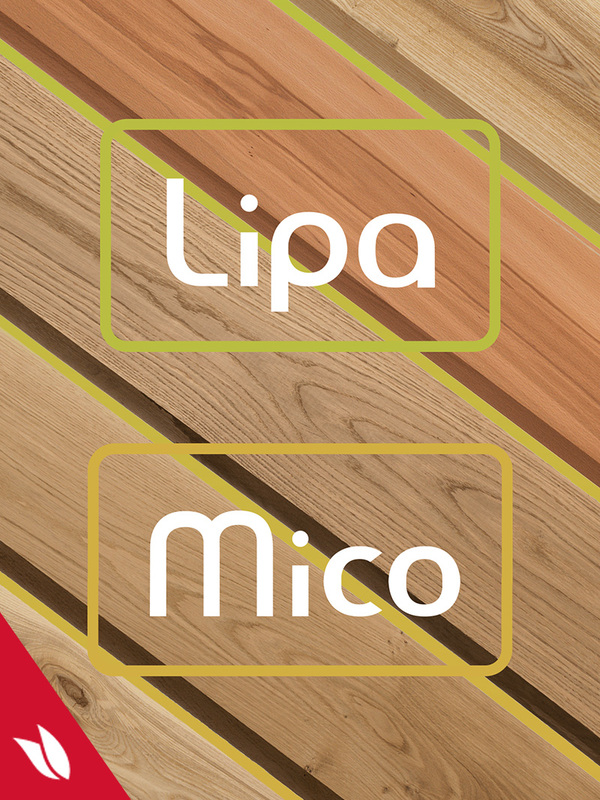 Corà Timber Industries is an international network made up of 4 companies, with two historic productive units, LIPA and MICO, respectively in Bosnia and Romania. A widespread network of people at our partners and clients service, real and unique asset of a company. 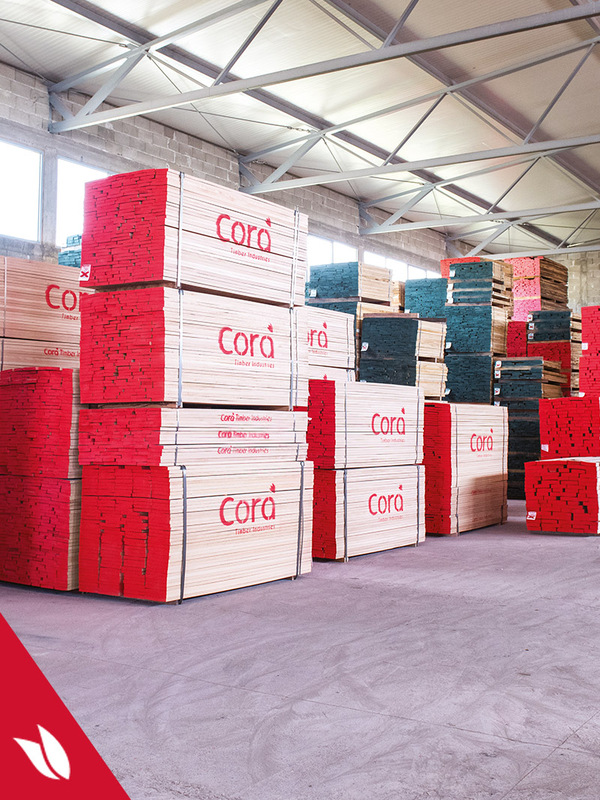 Corà Timber Industries is an international network for the production of European hardwood timber with two productive units in Bosnia and Romania. The group headquarters is in Vicenza, Italy, whose astonishing cultural heritage is protected by UNESCO. Its management is the expression of over 90 years of history and knowing of timber market, a reliability, knowledge and experience assets that is on Corà Timber Industries DNA indead. A company, a single leitmotiv of coming back to the origins to retrace thehistoric method of preparation of one of the finest raw material: the European broad-leaved trunk.